A couple photos I took many years ago in East Germany will be in this show, which opens on Friday evening, January 18 at 6pm. Come on down! 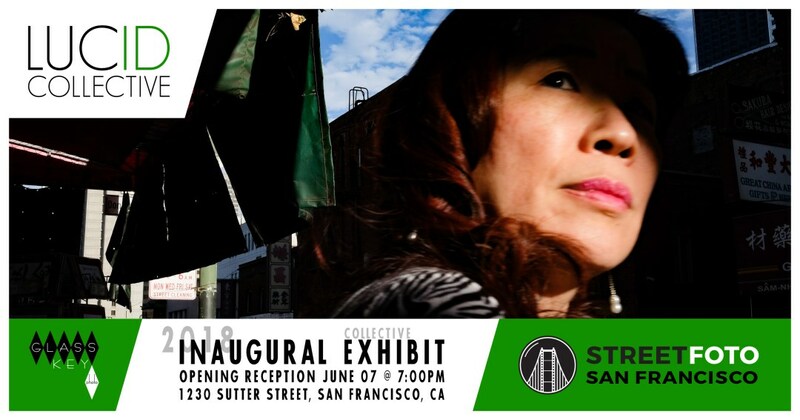 Come to the Inaugural Exhibition of the LUCID Collective at Glassk Key Photo on 1233 Sutter on Thursday evening, June 7. 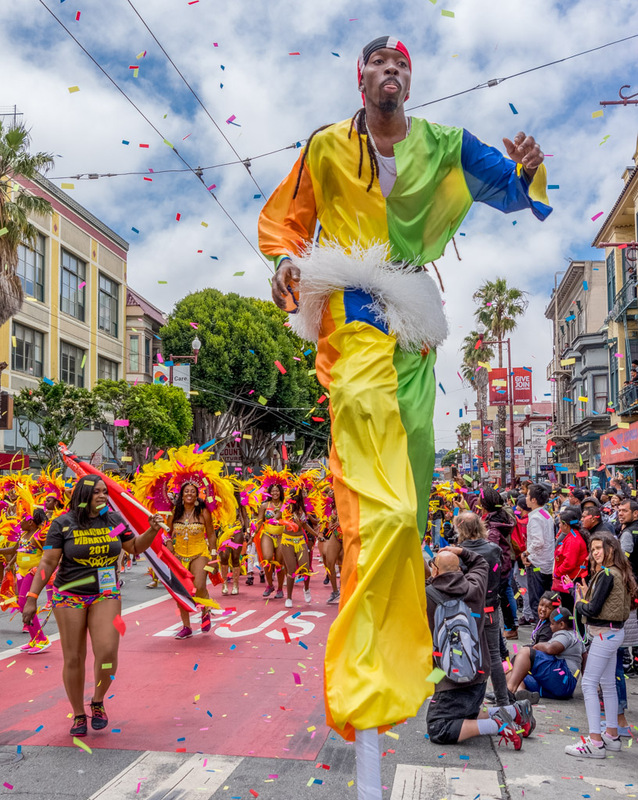 Along with Marco Sanchez and Jayasimha Nuggehalli, I have a couple photos up at Carmelina's to celebrate the 40th Anniversary of Carnaval! 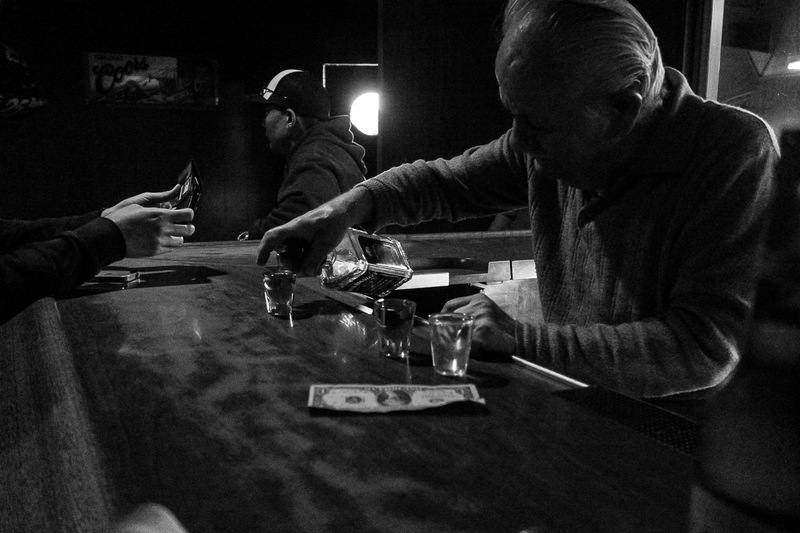 Stop in if you're in the neighborhood during the week. 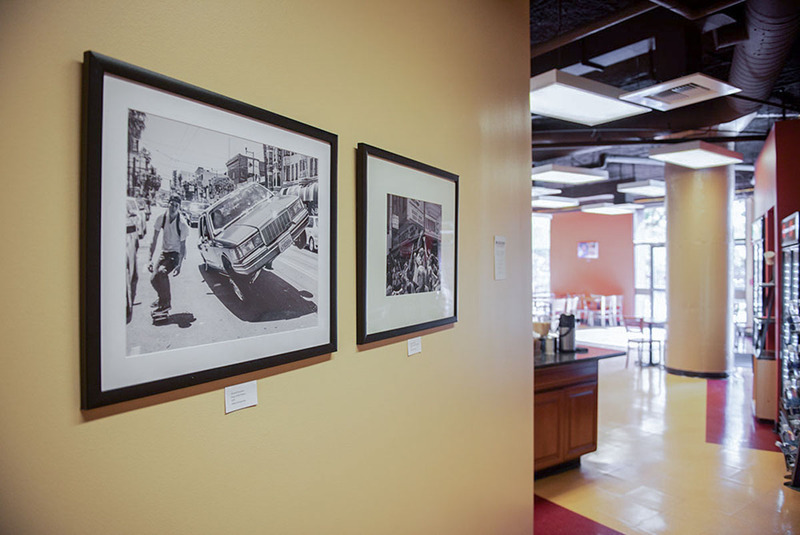 I'm excited to have a photo up at Accion Latina, the center of Mission culture, for the Cinco De Mayo opening of the Roots of Carnaval show. The reception is from 5-8pm on May 5. 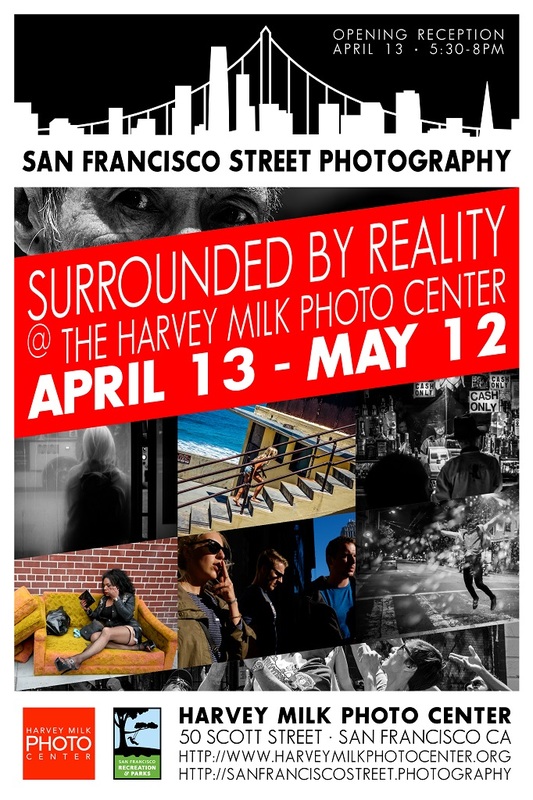 Our second exhibition at the Harvey Milk Photo Center is currently accepting registrations and photos from members of the San Francisco Street Photography Group! This will be another epic event! Worked with Through The Lens' Kristi Lewis and my SFSP buddies to curate this incredible exhibition. Go see it!! It's All About The Red: One of my street photos was selected for this juried exhibition. One of the artists created a page showing the entire exhibition and all the photos in it. Check it out - it's a spectacular show! San Francisco's Harvey Milk Photography Center, a truly amazing resource for all photographers, hosted an interview with me. Includes some photos not on my own site here, oddly enough. Check it out! Some of my photos of the band playing a free gig at the De Young Museum in San Francisco are in their gallery. A wonderful and fun Jefferson Airplane cover band, the members have serious chops and credibility. They were an appropriate choice to commemorate the 50th anniversary of the Summer of Love! Casper and Jim Watson, street photographers-extraordinaire with a fantastic podcast, interview me. Photo above courtesy and © David Luigi Gregory. 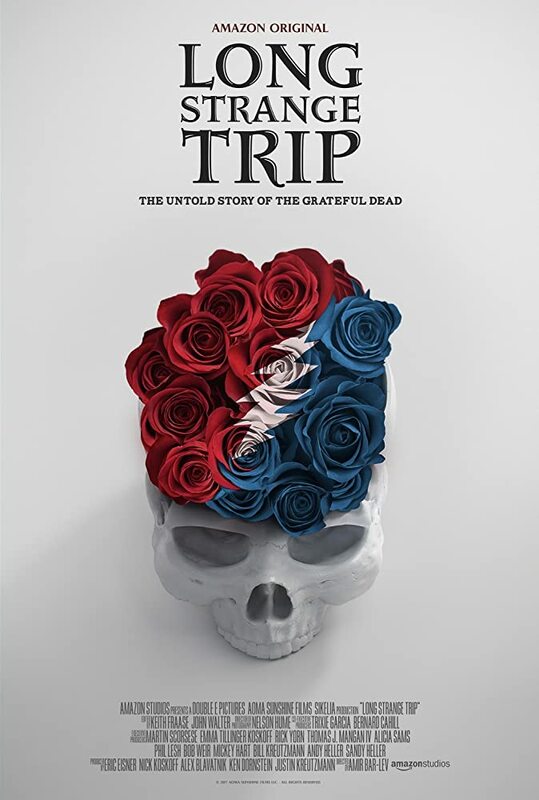 Amir Bar-Lev's four-hour epic tale of the Grateful Dead and, in particular, Jerry Garcia is an incredible study of the history of the band. They used 7 of my photos in the movie. Watch it when it comes out and see if you can spot them :). I was asked to show this photo at this skateboard-focused exhibition running April 22, 2017 - May 31, 2017. Opening reception is April 22, 5-8pm. 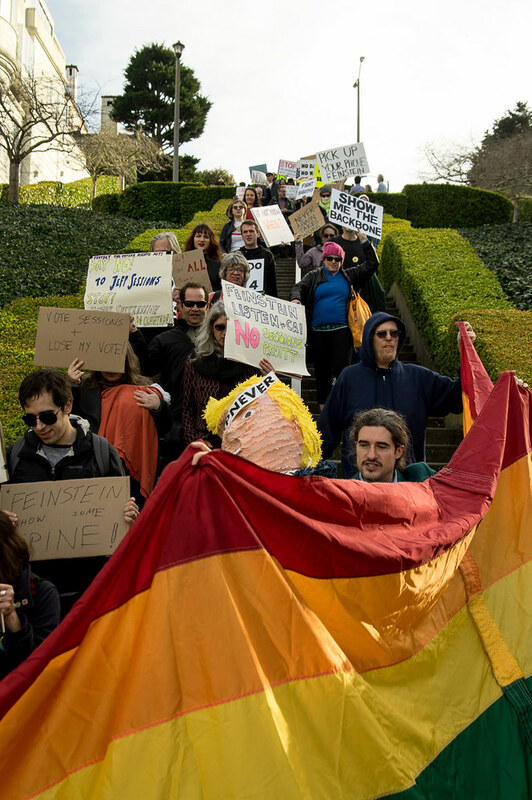 Three of my protest photos were used in this article. I let the organizers know that I would be shooting the "Town Hall" style protest and took portrait shots of each speaker. Very fun! Click here to check out the complete album on Flickr. "People see these moments all the time and say to themselves, 'I wish I had a camera,'" says group founder Michael Kirschner. "We're the guys with the camera." 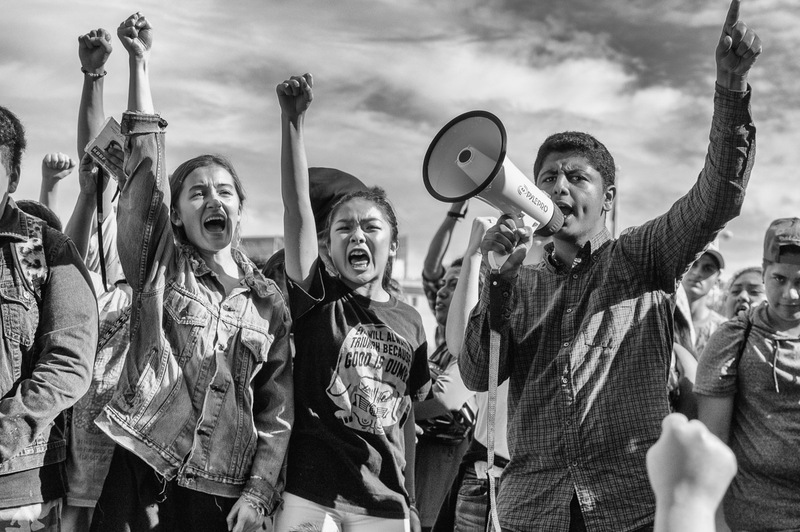 Four of my protest photos were used in this article, which appears in the December 2016 issue. 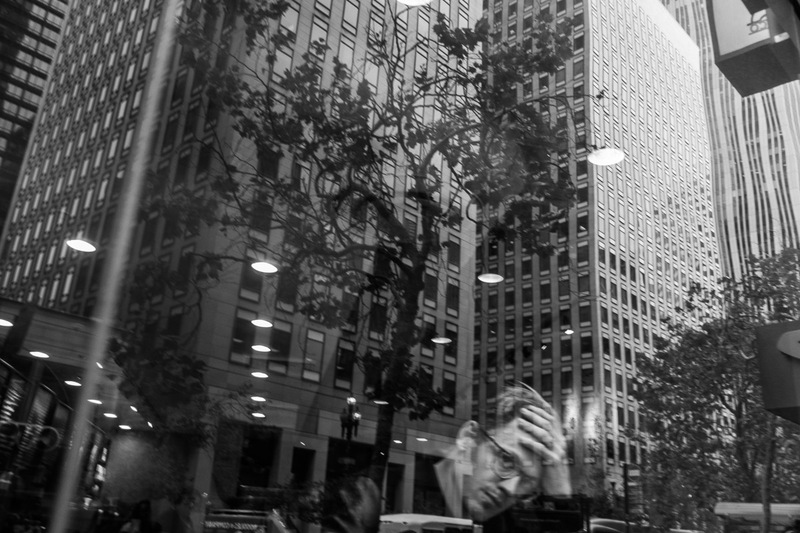 eXposed, a juried exhibition of street photography opening December 8, is a selection of works by members of the San Francisco Street Photography Group. David Christensen, the Director of the Harvey Milk Photo Center, leads an esteemed panel that curates. The Harvey Milk Photo Center will house the exhibition, which runs through January 22. 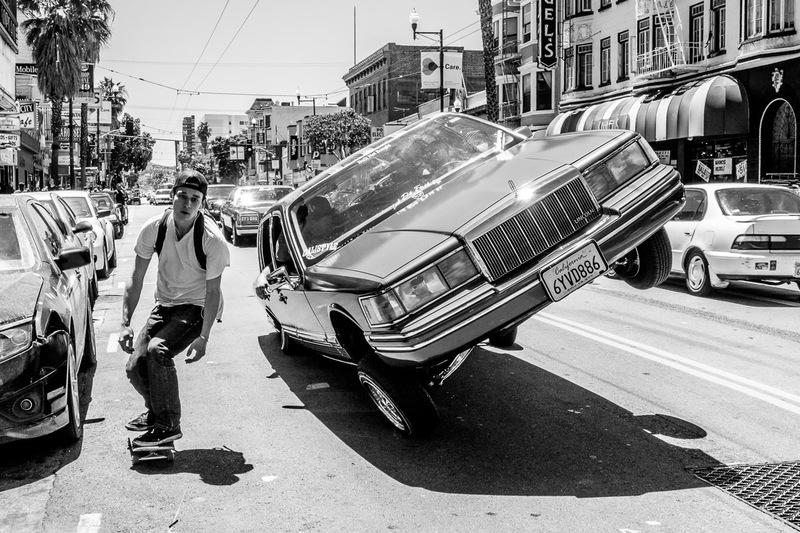 More information on the San Francisco Street Photography website. I'm shooting primarily with a Pentax K-3 (along with a K-r when shooting events) or a Sony RX100M2. Film cameras include my old Minolta XG-M, Pentax Pz-1p, Honeywell Pentax H3v, Nikon F2 and a few others. For street I tend to shoot 28mm or wider, usually from the hip with the Sony. 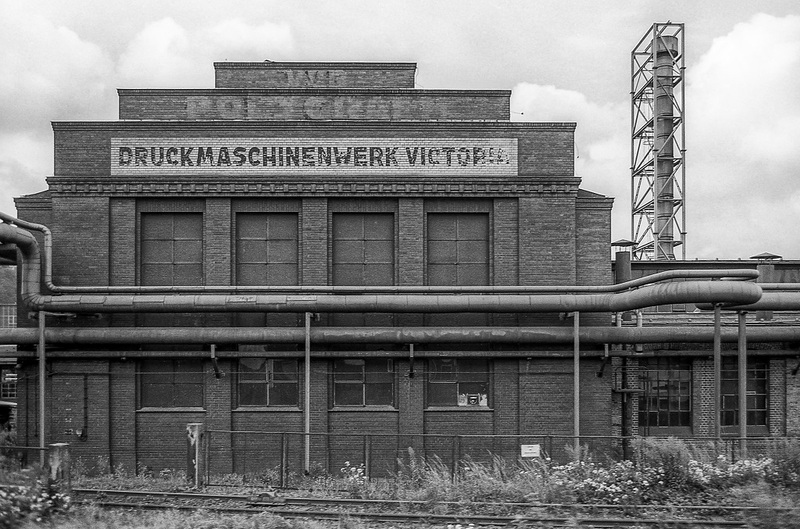 Copyright © 1983- Michael Kirschner, All rights reserved.